In addition to Nell’s service on the Board of Trustees from 1998-2004, Nell and Bill’s dedication to preservation is clear in their community activism on behalf of projects like the Canton Grammar School, a 2010 Place in Peril, and their commitment to the stewardship of their historic home in Canton, built by William Gresham in 1841. The house has remained in Nell’s family since it was built. 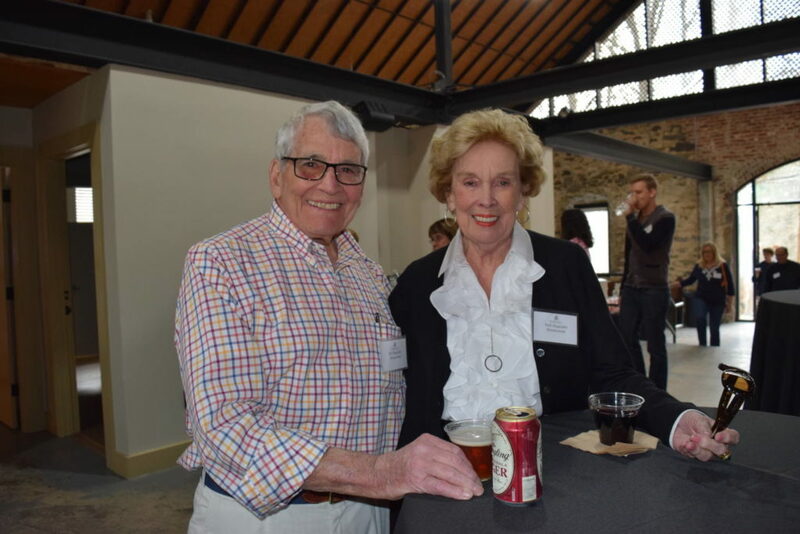 They are strong supporters of The Georgia Trust’s Revolving Fund, donating a property to the Trust in 1997, and have also contributed to a number of Trust programs, including the 2012 Ramble in Roswell and Expedition in Canton.